Well it looks like folks over at Motorola are looking to get real busy this year. With the launch of the Moto X+1 and the Moto 360 getting a September 3rd launch date, the company already seems to have some impressive devices under the hood for us. The Moto 360 in particular is the most hyped Android Wear device out there and is supposed to feature several impressive features. These include a heart rate sensor and wireless charging which eliminates the need for all the clunky charging equipment to be carried around. The device was recently listed on Best Buy as well but has been taken down as of now. So coming over to Motorola’s rumored portfolio until christmas, it features 8 devices which are co-dependent on each other. The list is made up of the Droid, the Droid Maxx, the Droid Turbo, the Moto S, the Moto G, the Moto X+1, the Moto X Play and finally the Moto Shamu. The news comes courtesy of TKtech news who also believes that the Moto Shamu will get a name change due to trademark issues for Motorola. Motorola Preparing For Eight Devices Before Christmas – Droid Turbo To Be Scrapped If X+1 Does Well. Whats more interesting is that according to TKTech, the devices Motorola plans are all interdependent on each other. For one, the fate of the Droid Turbo depends on how well the Moto X+1 does. 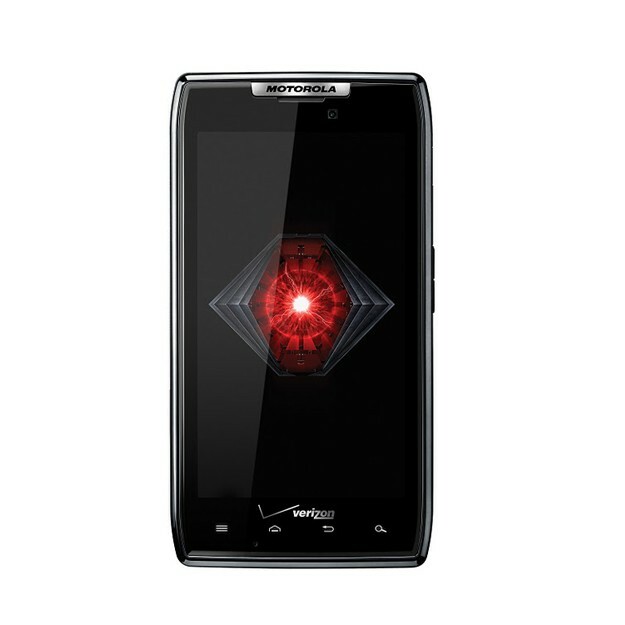 Further more, AT&T might be the lucky receiver of the Droid Turbo and the Droid this time, like the RAZR launched all these years back. A Droid Star Wars promo might also be in the making as well. To further complicate things, only one of the MOTO S and the Moto Play might be launched depending on the screen size favored by users. The 5.9 inch Moto S could get canned and the Moto X Play would become the Moto S instead. The Motorola Shamu or the Moto Nexus could also be very similar to the Moto S and have a 5.9 inch screen as well. Sounds very complicated if anything. Nevertheless, Motorola does seem to have a variety of anticipated devices planned for us. So lets see how things turn out.